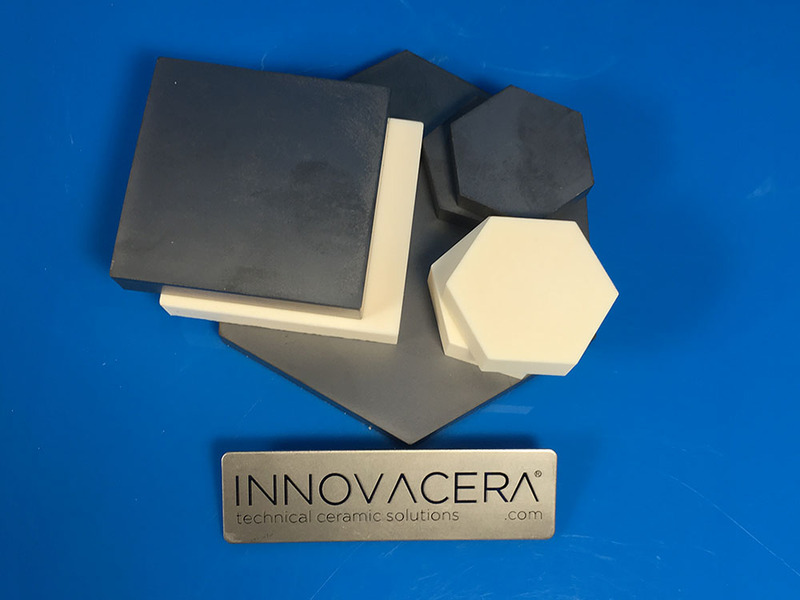 INNOVACERA proudce alumina ceramic, sintered silicon carbide ceramic and boron carbide ceramic, our high quality ceramics always with perfect ballistic performance . We produce powders by ourselves. We could control quality from raw materials to the finished ceramics, with production capability of 300 tons of high quality sintered silicon carbide. We have the regular size of the rectangle 50*50, Hexagonal opposite side dimensions 88; 68; 30; 20. Thickness range is 5-20mm . High quality products, Professional service, timely delivery. INNOVACERA is your trustable supplier.